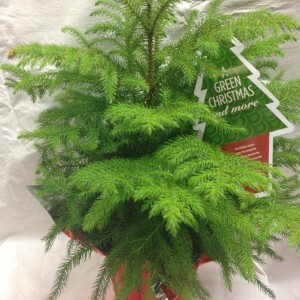 Our 4in Norfolk Pines come packed in cases of 15. 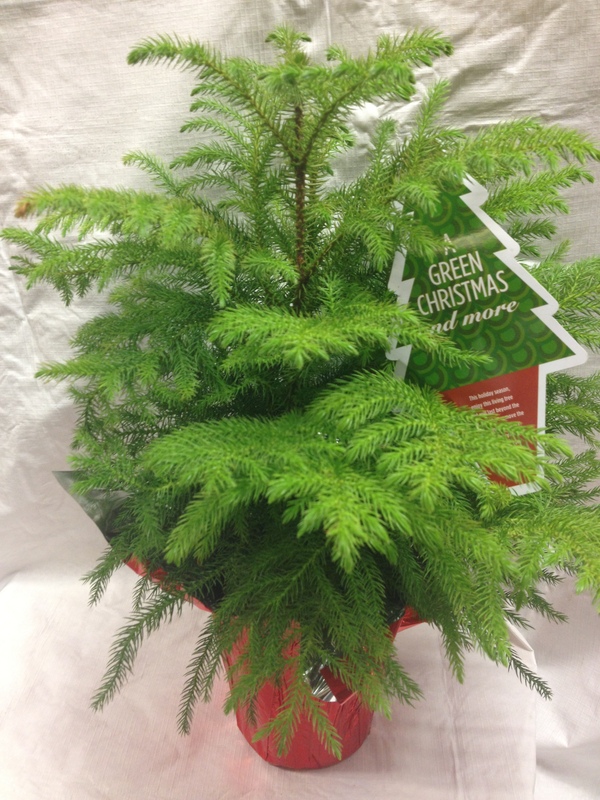 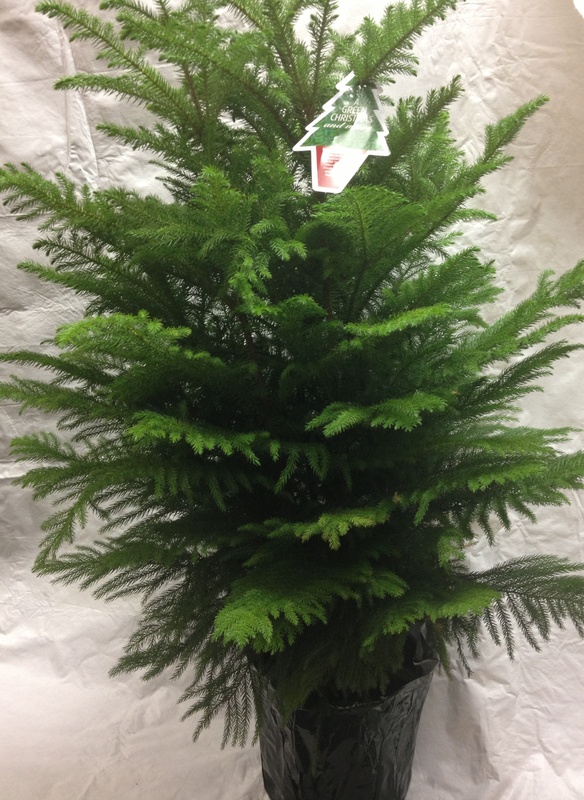 Our 6in Norfolk Pines come packed in cases of 6. 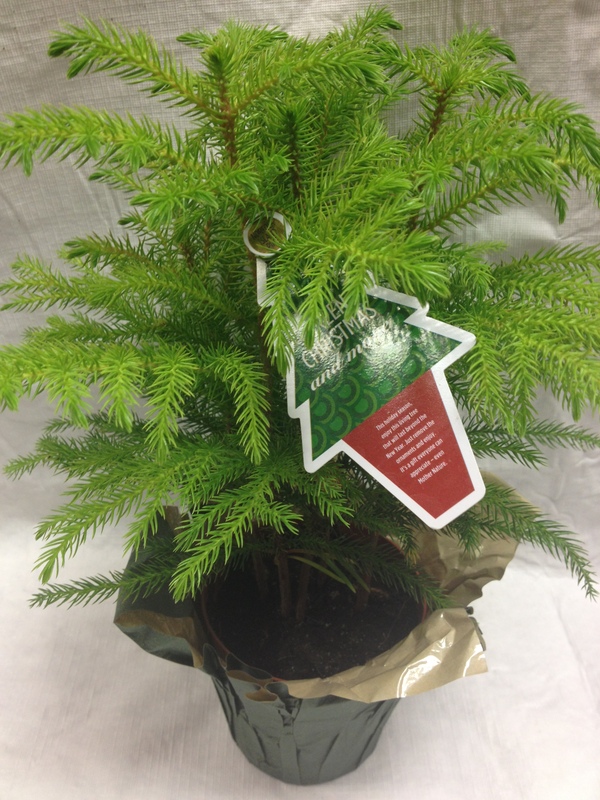 Our 10in Norfolk Pines come packed in single cases. 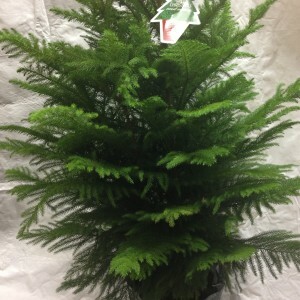 These indoor ferns are in a 4in pot and are so easy to care for. 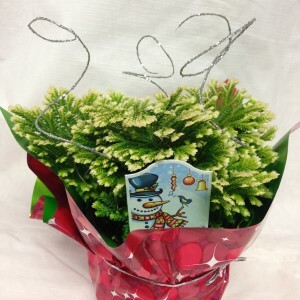 They have “frosted tips” and come in a seasonal pot cover. 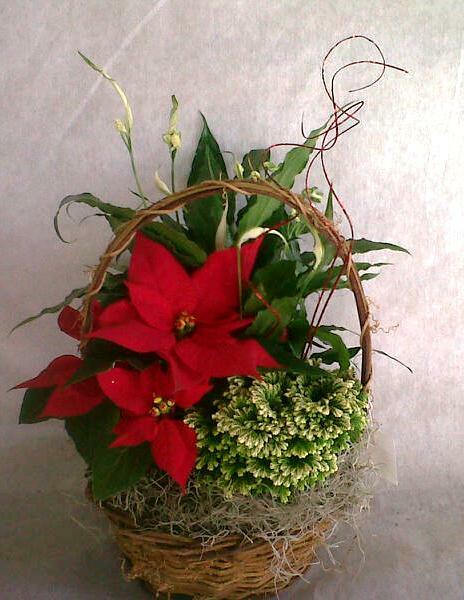 Our 8in Poinsettia are a combination of foliage and a poinsettia in an 8in wicker basket. 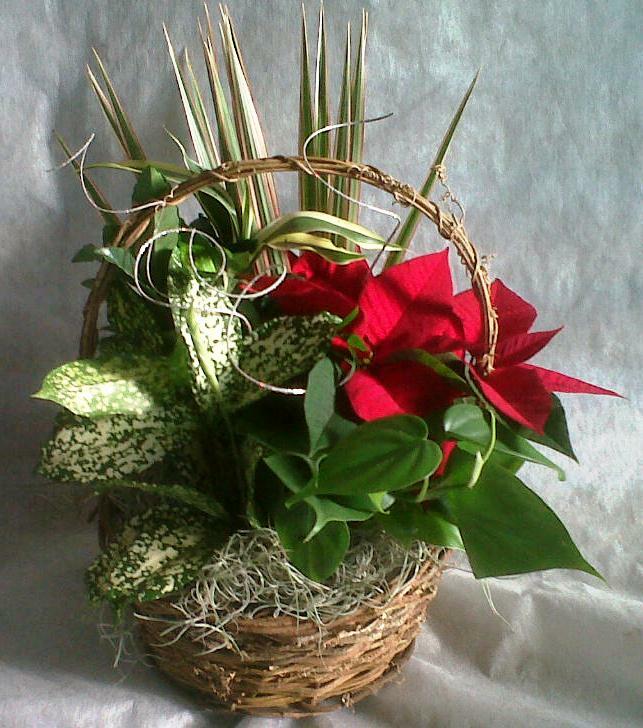 A great gift idea for those who want more than just a poinsettia! 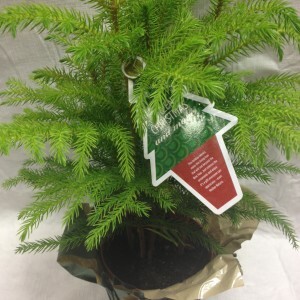 These come packed in cases of 5. 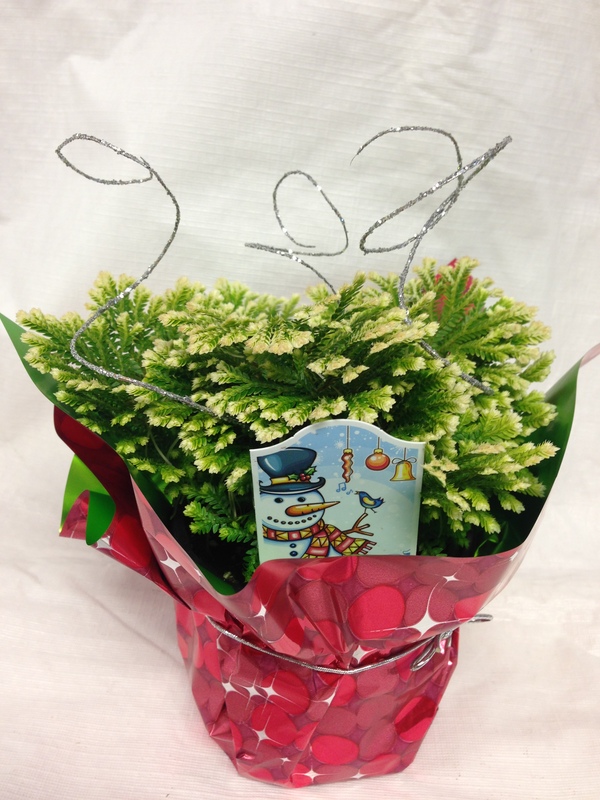 They are also available in 6″ and 10″ baskets. 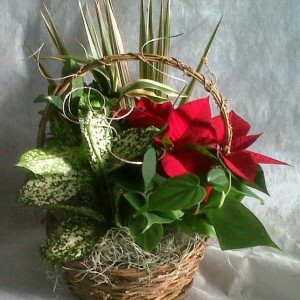 The holiday basket garden is a combination of a poinsettia, a frosty fern, and spathiphyllum in an 8in wicker basket. 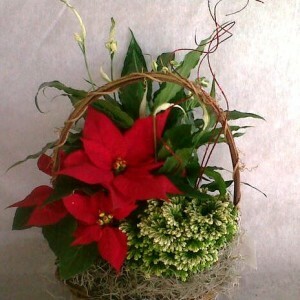 These come packed in cases of 5.